THE organisers of the award-winning steam trips over London Underground are now looking towards holding events next year – despite the late cancellation of the planned September 10-11 runs from Wembley Park and Harrow-on-the-Hill to Amersham. 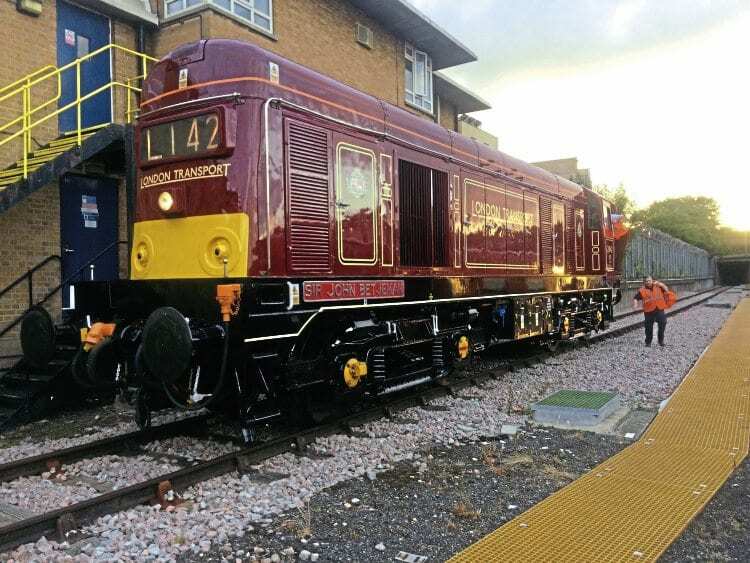 The weekend’s programme was cancelled by London Transport Museum because of the threat of industrial action precluding access to Ruislip depot, where the locomotives taking part would have been based. It was the second time that this year’s steam trips have been cancelled. The first planned event in July was called off because the Bluebell Railway’s wooden-bodied Chesham set of carriages was unavailable because of outstanding repairs.